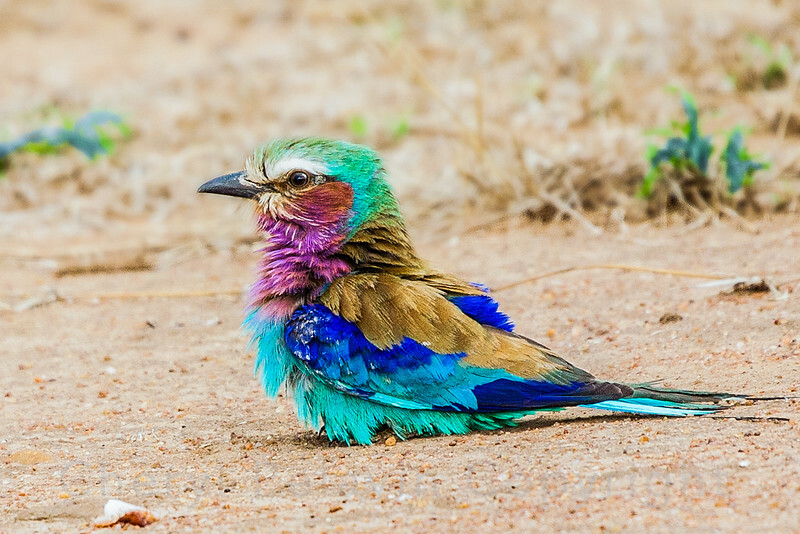 The Lilac Breasted Roller is almost as common in Kenya as the English Sparrow is in New York. They catch insects on the wind. 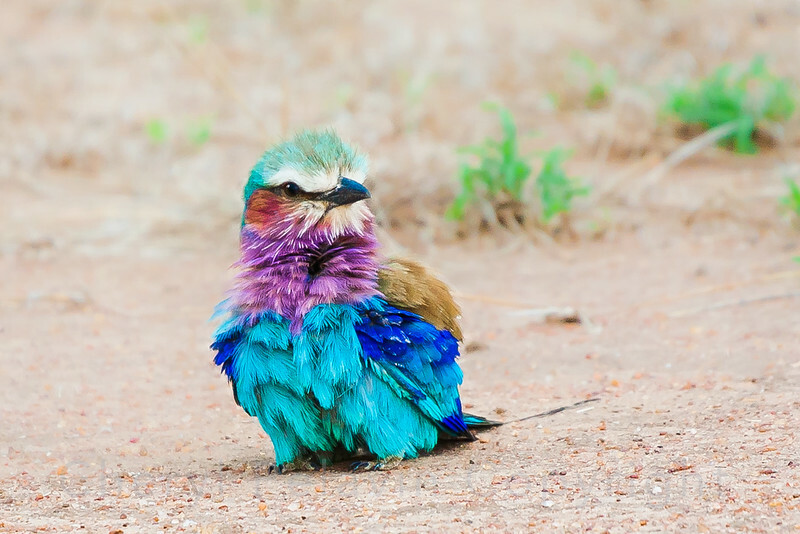 This little guy just had a dust bath. 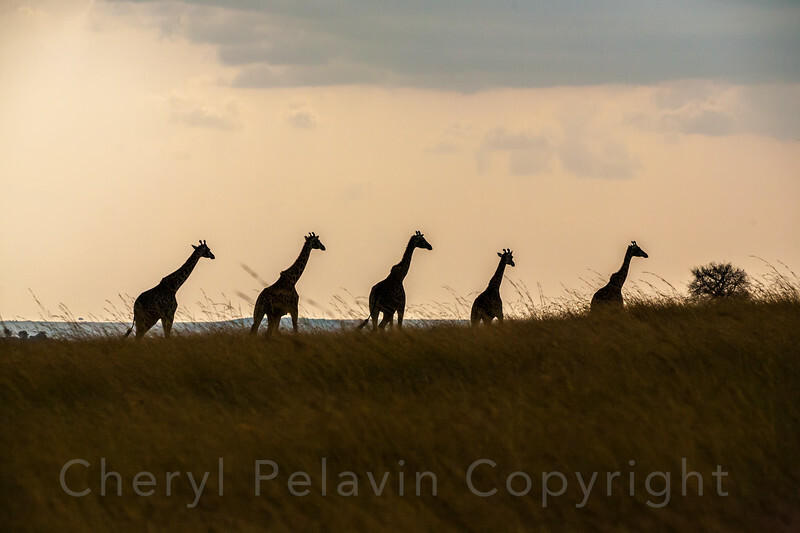 Looking at all this space it is hard to believe that the animals of the Mara are under pressure. 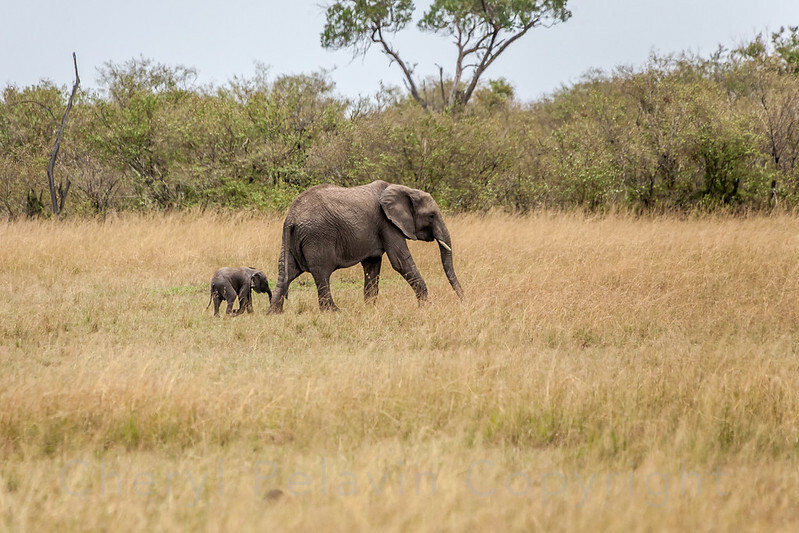 But they are due to human development around the edges of the park, where they used to roam free. 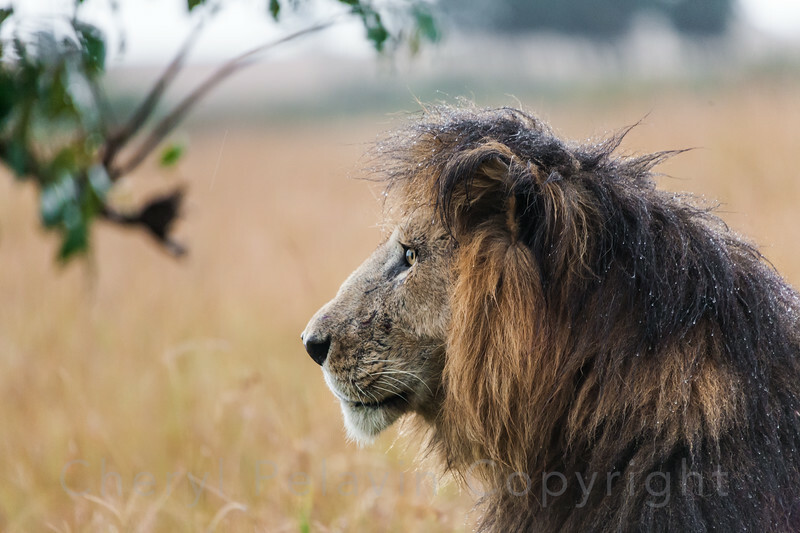 Soon there were two more wet Cubs, but they proved shy and did not venture far from their hiding place. 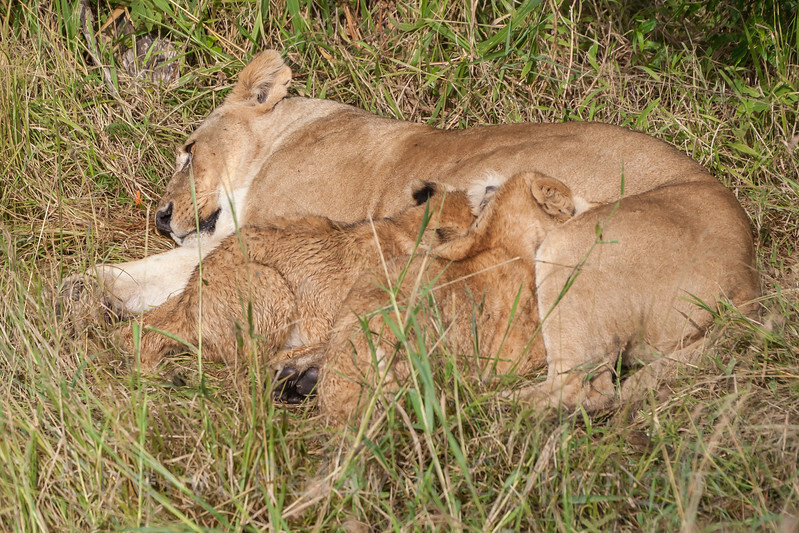 Notch Communicates to his Cub. 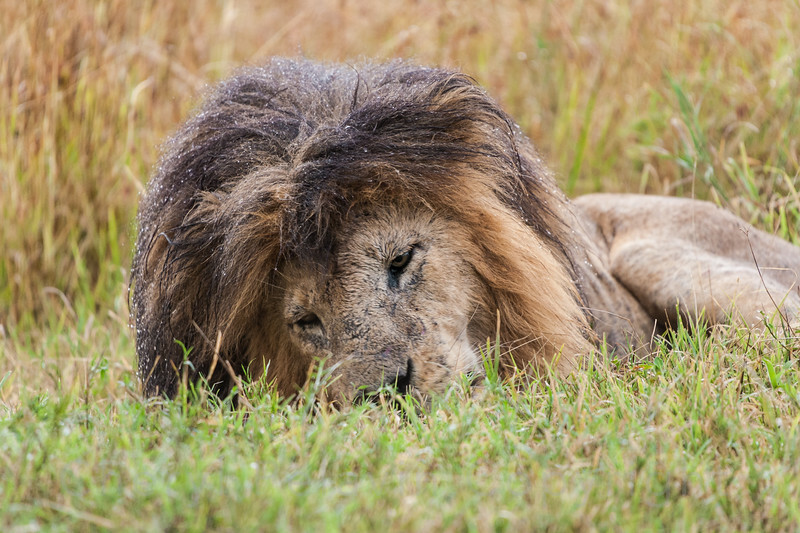 Notch is a very successful male lion, he was about 18 years old in this picture. The black in his mane suggests his prowess. 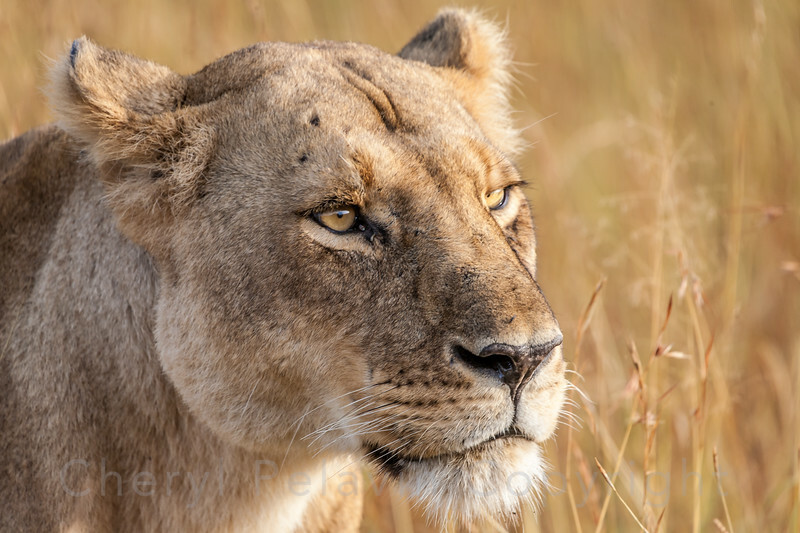 He was with a large pride of females lead by "Ugly Betty" presumably named that because she had been facially maimed, but she was a very successful mother lioness. 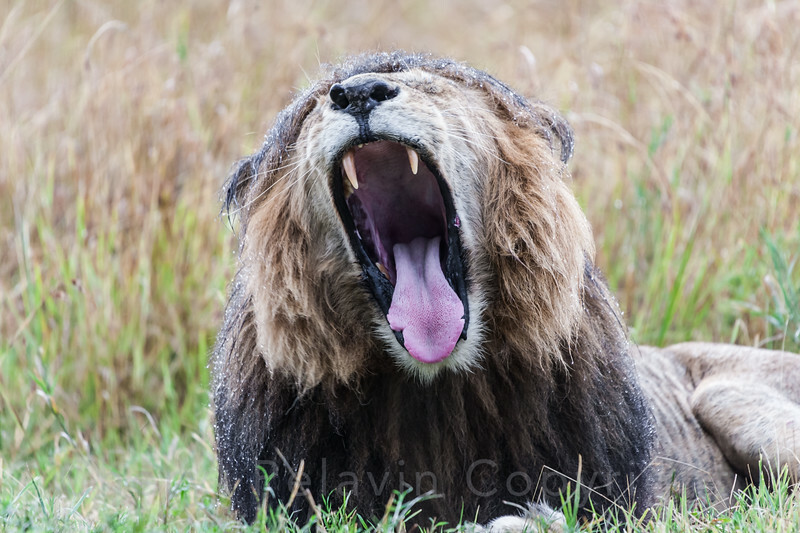 Notch is a very successful male lion, he is about 18 years old in this picture. At the time I was in the Mara Notch's sons were a "nomad coalition" and were raising cane on the Savannah. 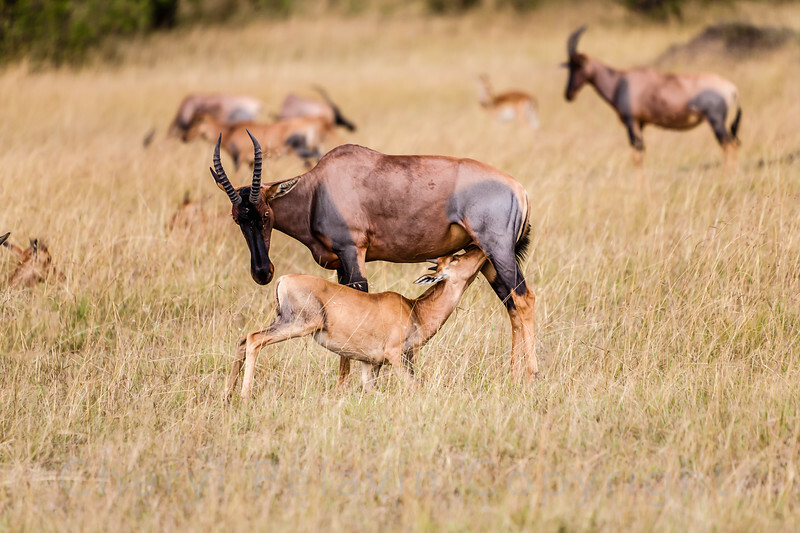 Males will kill off cubs to bring females into oestrus so that they can mate and pass on their own genes. 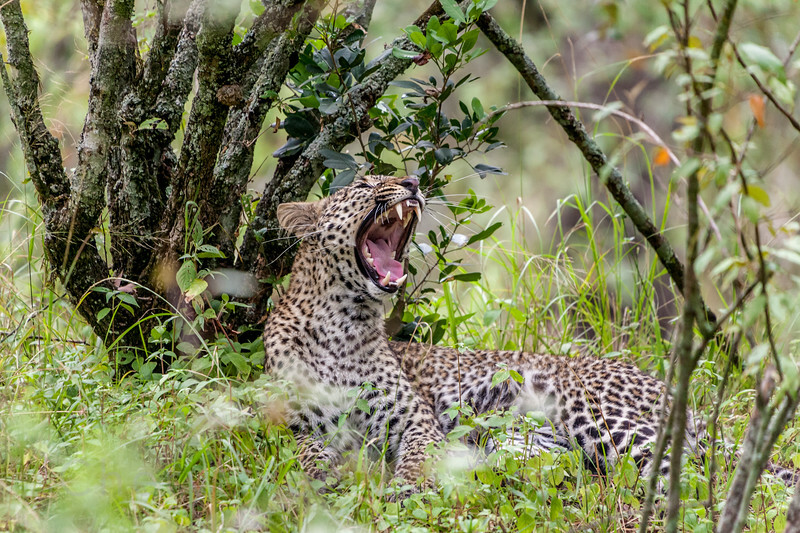 Notch Yawning. 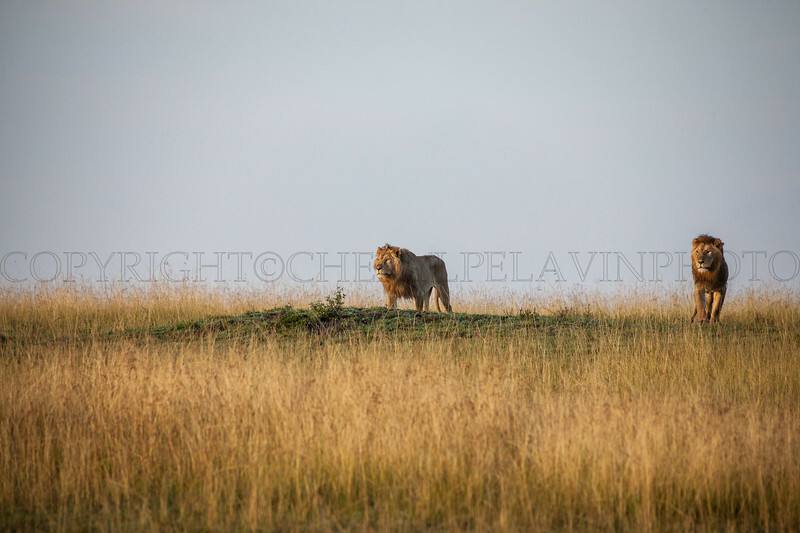 Notch is a very successful male lion, he was about 18 years old in this picture. The black in his mane suggests his prowess. 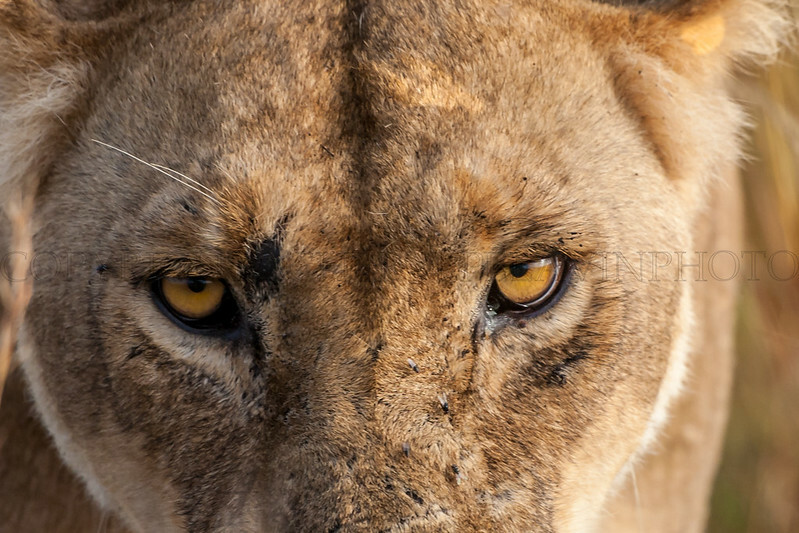 He was with a large pride of females lead by "Ugly Betty" presumably named that because she had been facially maimed, but she was a successful mother lioness. Notch in the Rain 4. 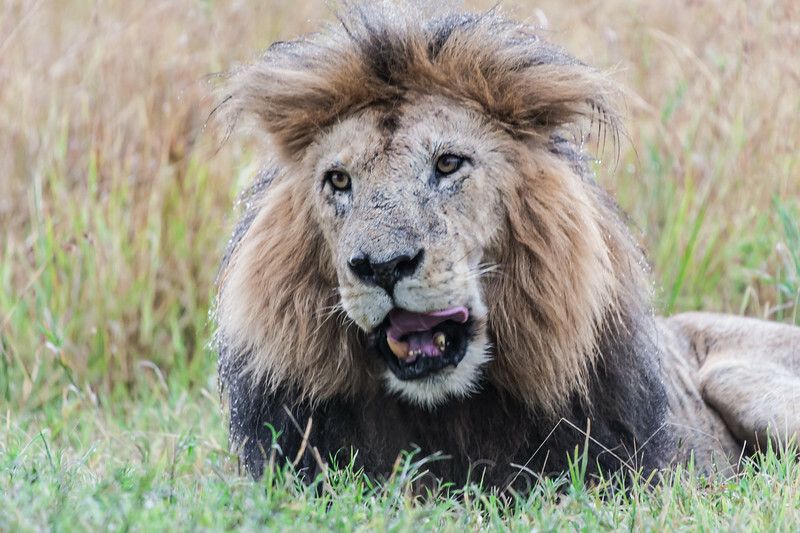 Notch is a very successful male lion, he was about 18 years old in this picture. The black in his mane suggests his prowess. 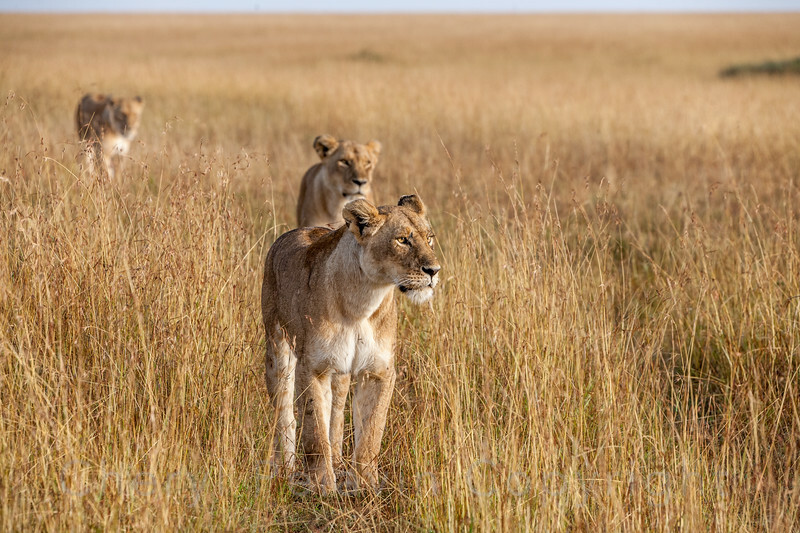 He was with a large pride of females lead by "Ugly Betty" presumably named that because she had been facially maimed, but she was a successful mother lioness. Notch Nose Rub. 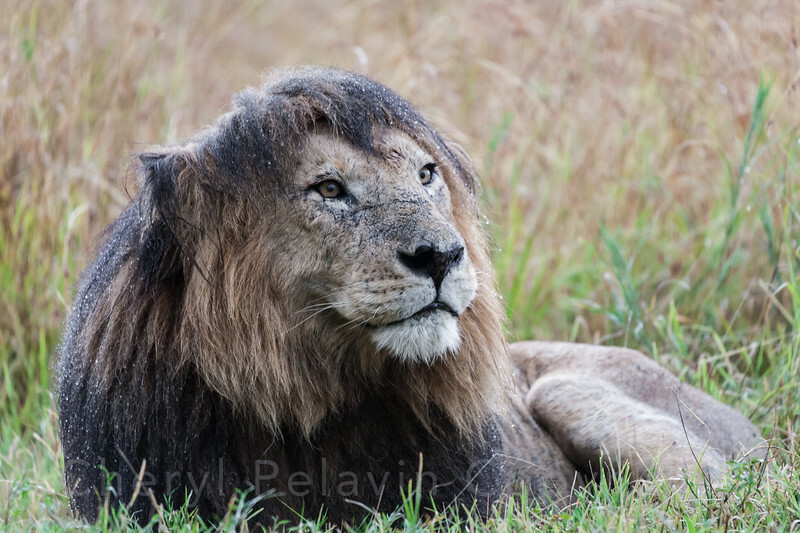 Notch is a very successful male lion, he was about 18 years old in this picture. The black in his mane suggests his prowess. 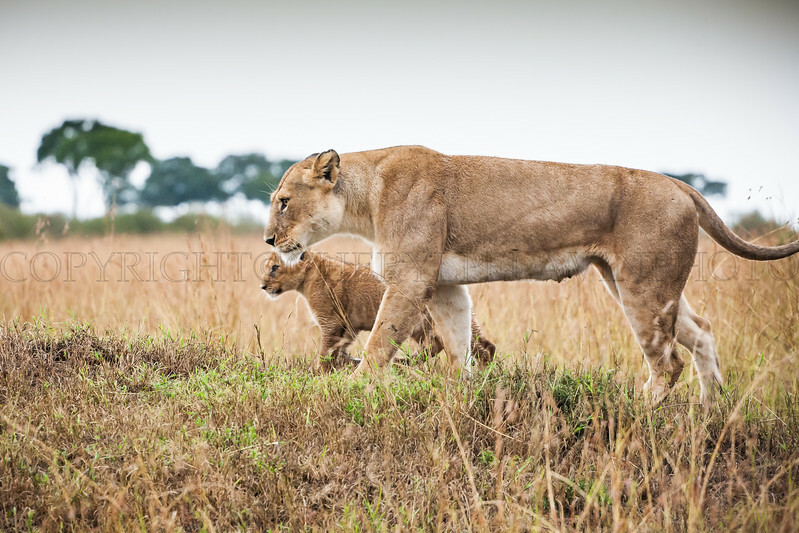 He was with a large pride of females lead by "Ugly Betty" presumably named that because she had been facially maimed, but she was a successful mother lioness. Notch Profile. 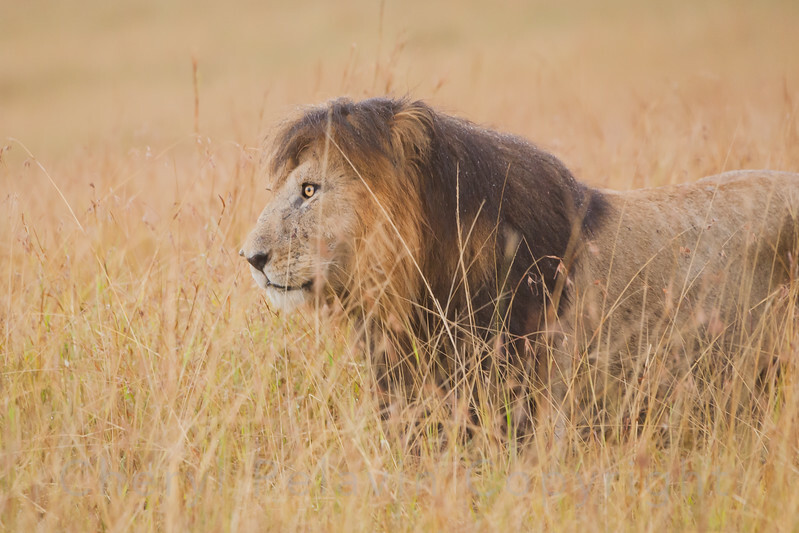 Notch is a very successful male lion, he was about 18 years old in this picture. The black in his mane suggests his prowess. 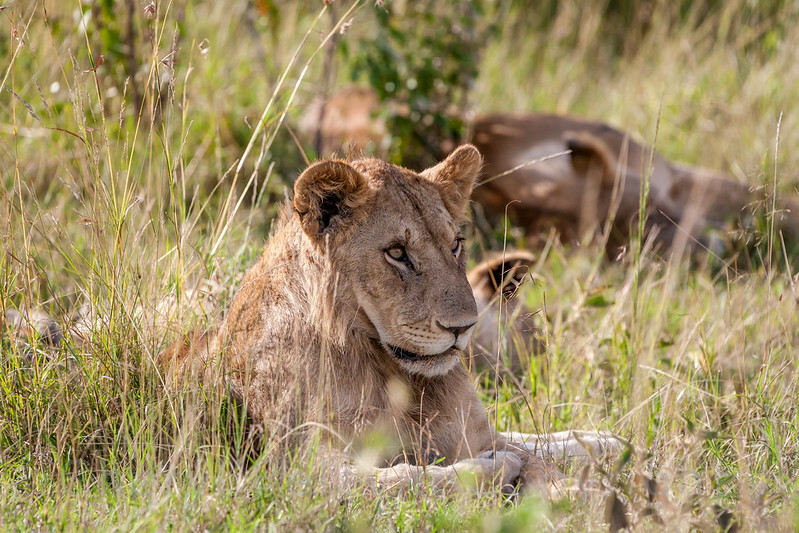 He was with a large pride of females lead by "Ugly Betty" presumably named that because she had been facially maimed, but she was a successful mother lioness. 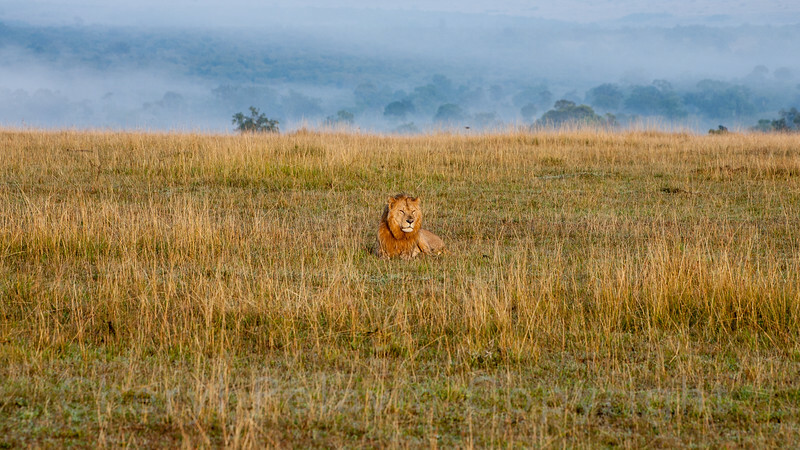 Lions blend perfectly with their surroundings, they are the color of the tall grasses and can crouch and become invisible to prey. It is always a thrilling sight to see a wild animal care for and communicate with their young. Animals express feeling and emotion and are sentient. Science is beginning to catch up with what observers have long known. 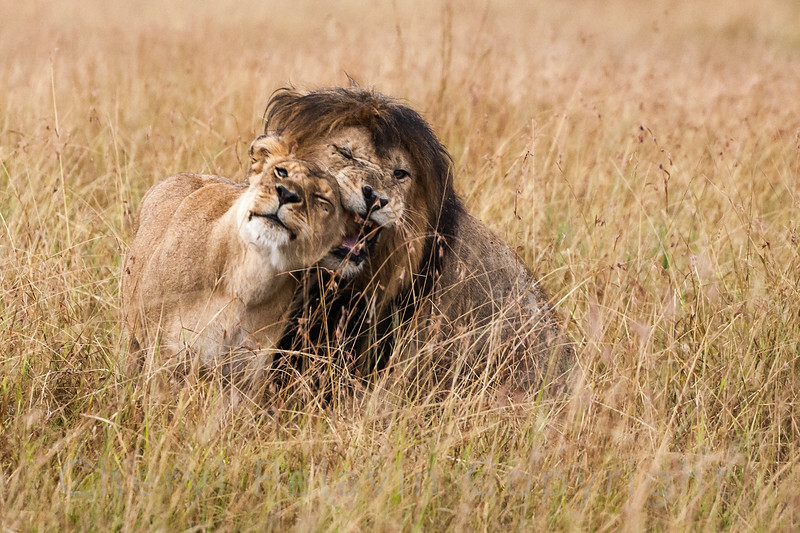 A little head rubbing and cuddling going on here between Notch, the pride's male and one of the females. 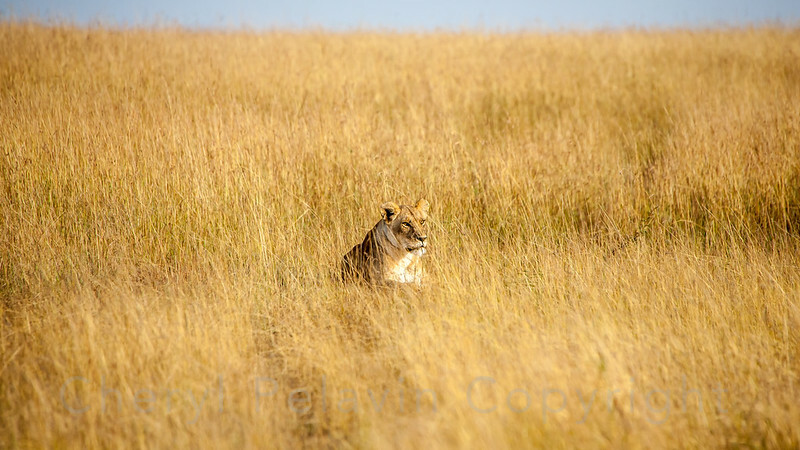 Everything on the lioness is the same tawny gold as the grass. The late afternoon sun illuminates her eyes. These great cats came right towards us and past us as if we were not there. 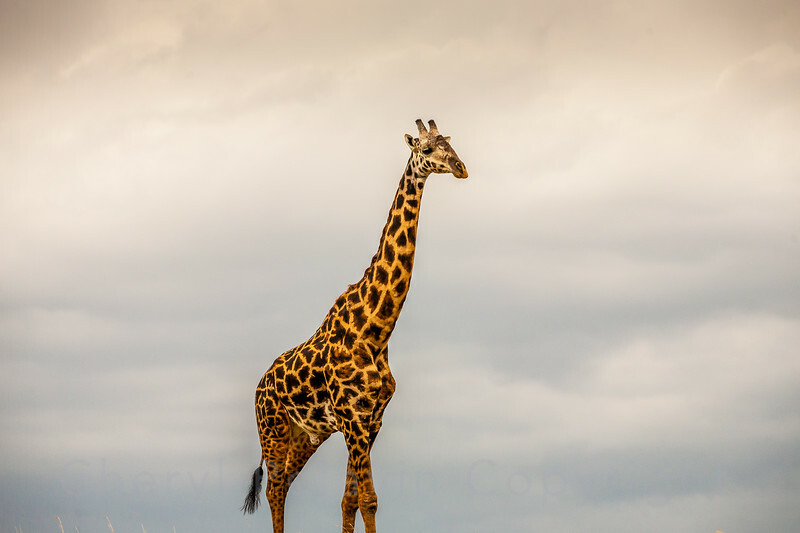 The Masai Giraffe is the tallest giraffe. 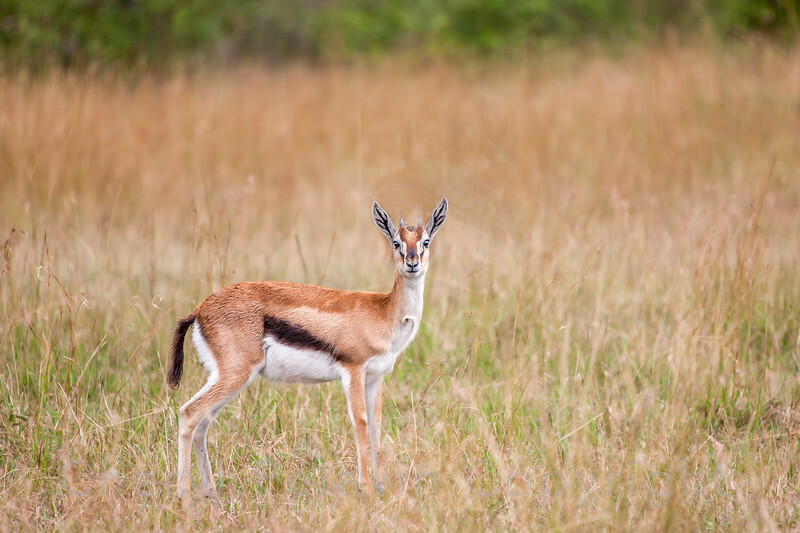 This is a large, strong antelope that needs to live near water. 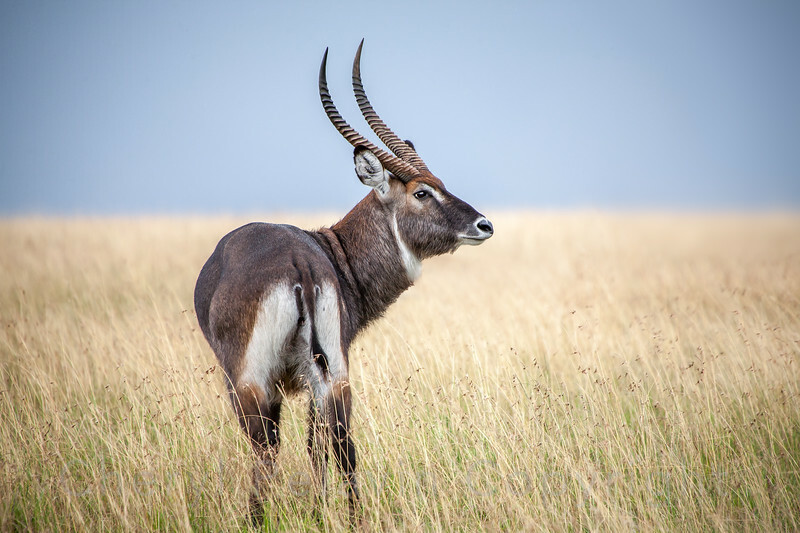 As its name indicates, "the waterbuck inhabits areas that are close to water in savanna grasslands, gallery forests, and riverine woodlands south of the Sahara. 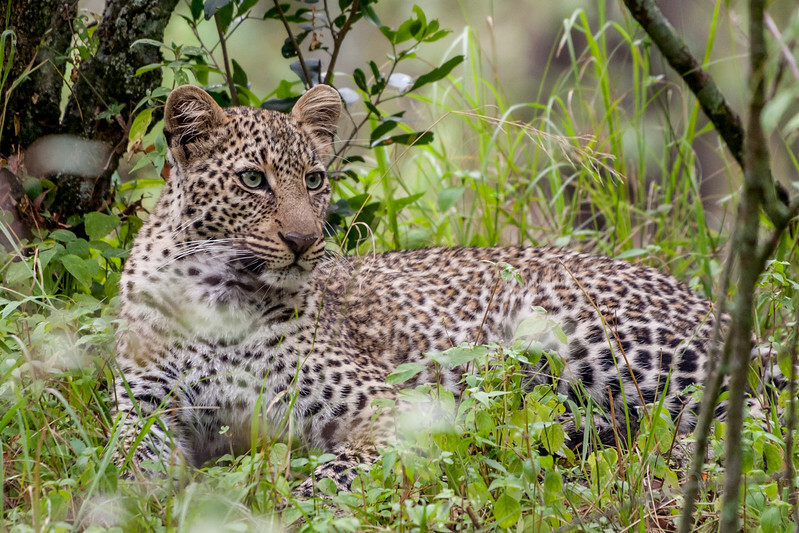 Such habitats not only provide sustenance, but long grasses and watery places in which to hide from predators." 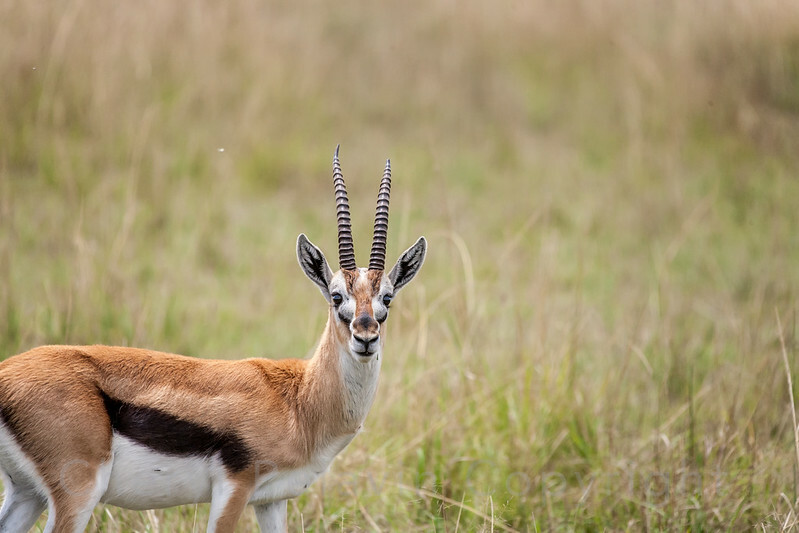 Only the males have these long, graceful ringed horns that can grow to 40 inches. 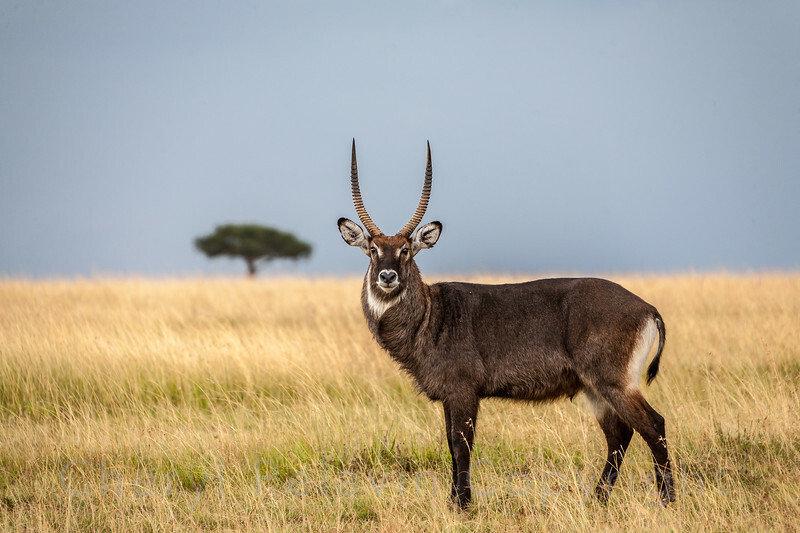 The waterbuck is not a very social animal. 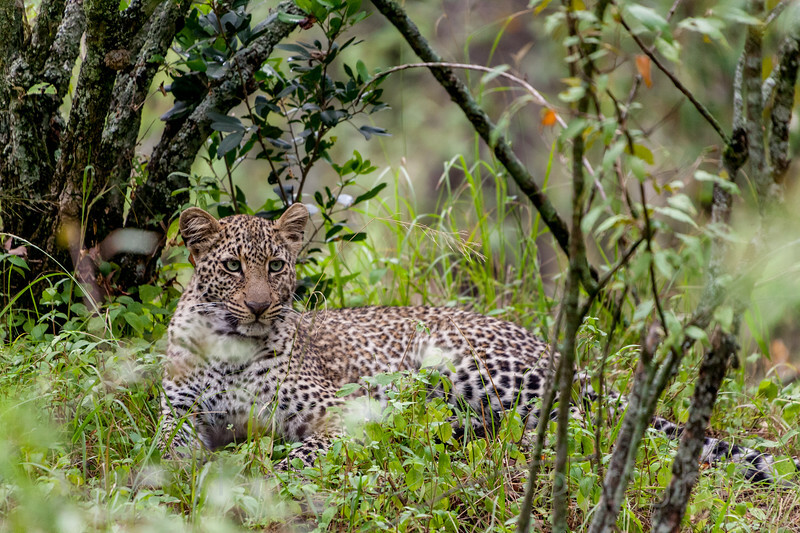 After the nursing period is over calves wander off, or if female stay with a female group, while males may form an all male group. 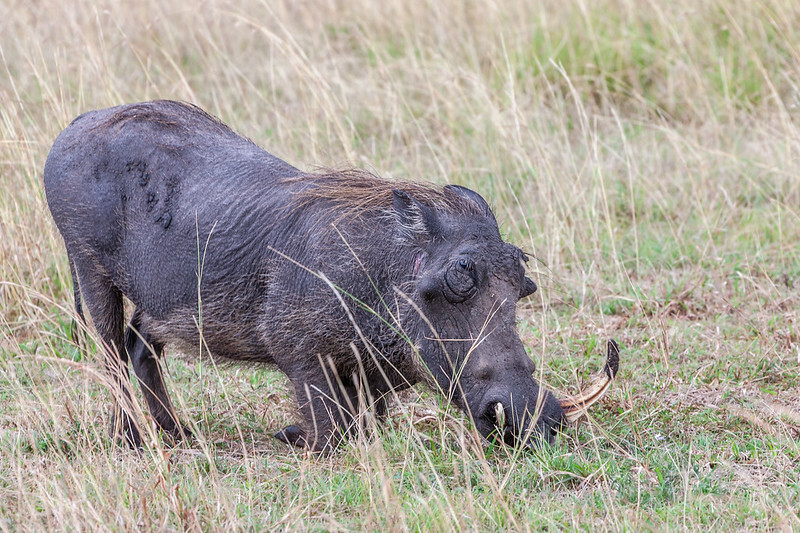 Although not the most aesthetically pleasing mammal, warthogs have a an attraction of their own and I find them quite lovable. Here a warthog is eating, he has to get down his "wrists" to reach the ground. The little "Tommie". Usually they move so fast it is hard to capture a picture of them. He has such beautiful ears, like leaves. 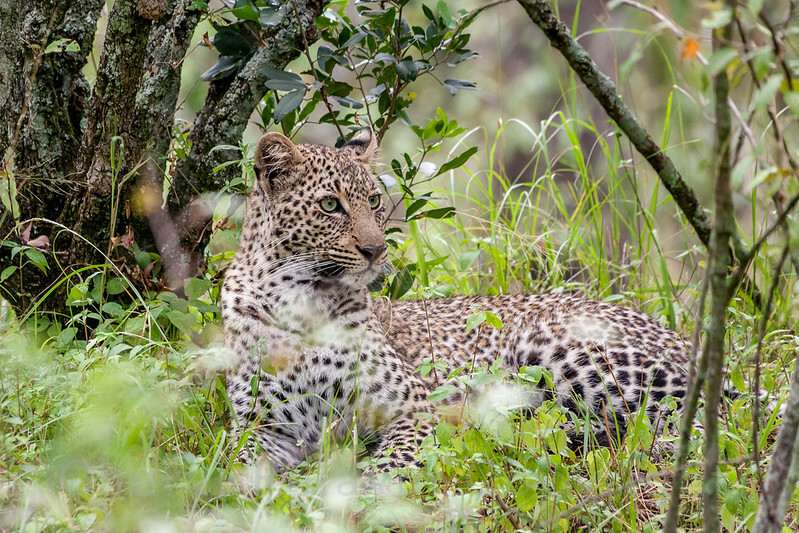 In the part of the Mara I was visiting this leopard is well known and affectionately called "Olive". She is a mother of young kittens. We witnessed Olive leap into a swollen, rushing stream against the current to reach her brood. 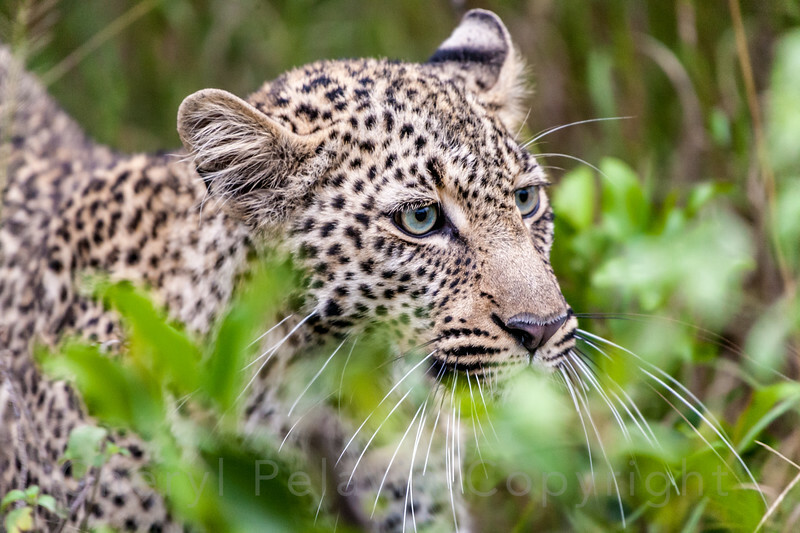 This leopard was scanning for movement, she was partially concealed in the foliage. 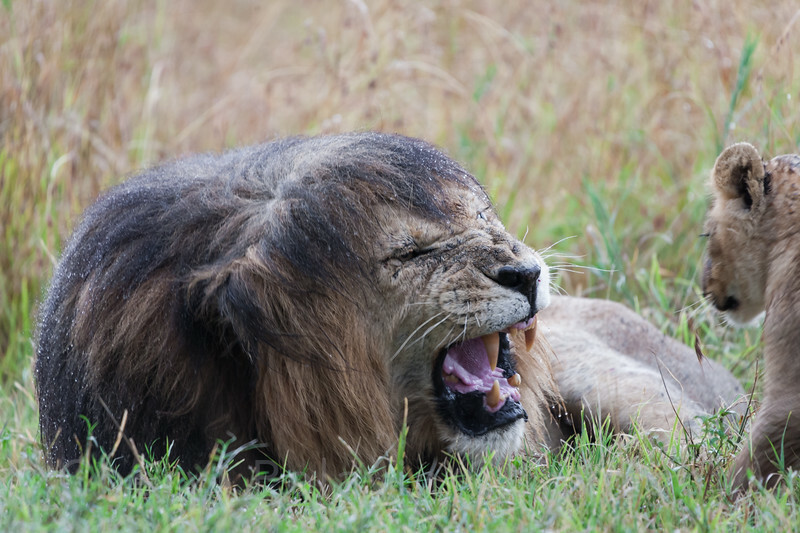 All t he big cats have very impressive dentures! 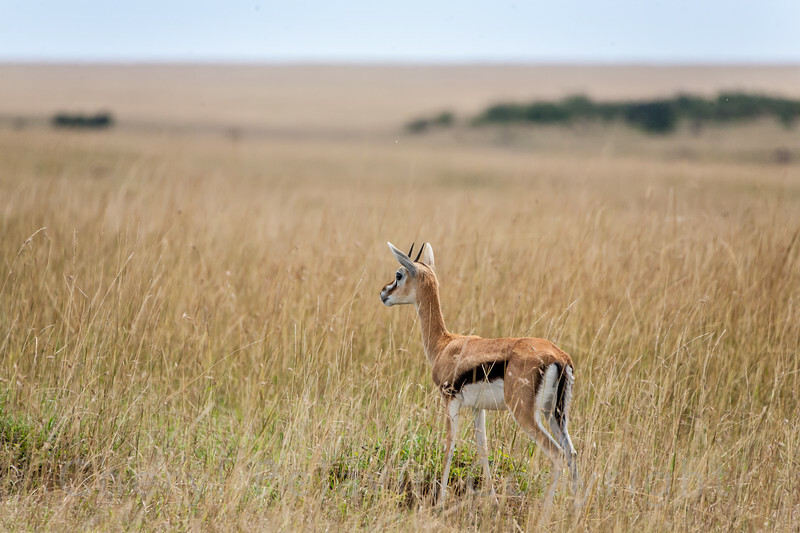 A "blonde" Nomad male in landscape. 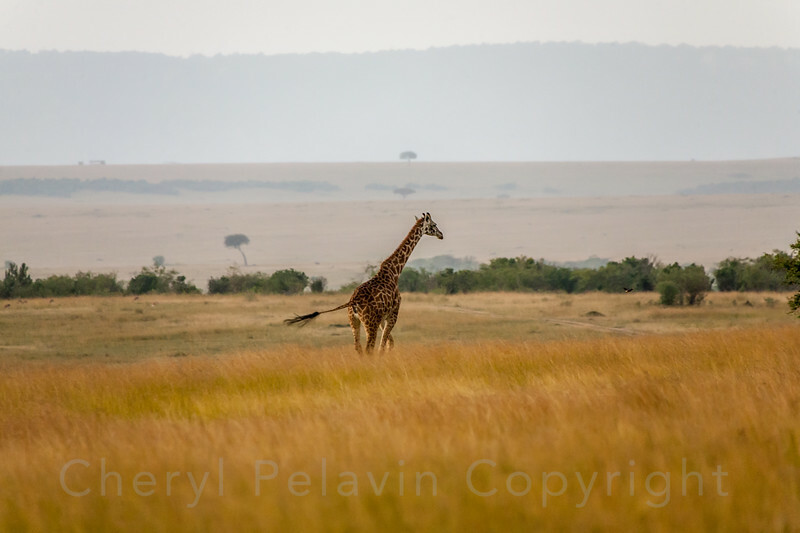 He is half of a pair of brothers, patrolling the Masai for females. 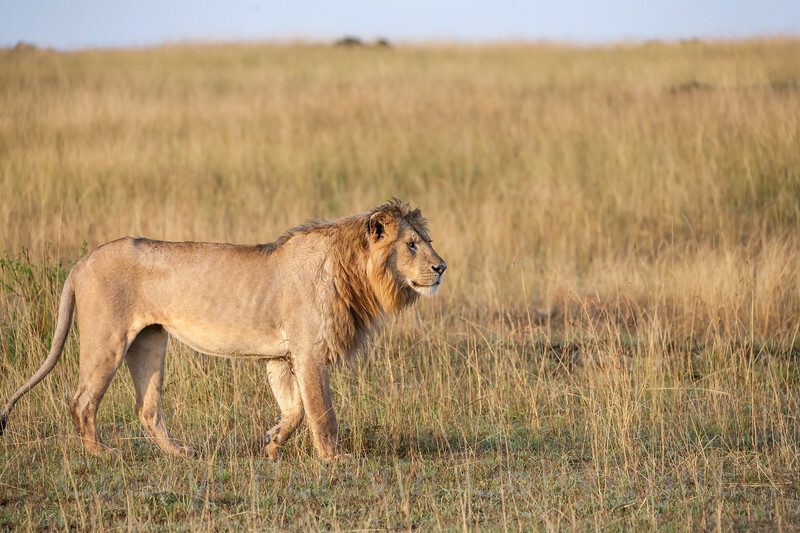 Male lions without a pride are called, nomads and in a pair they are a coalition. Nomad male lions, probably brothers. They are looking for a female and a pride. 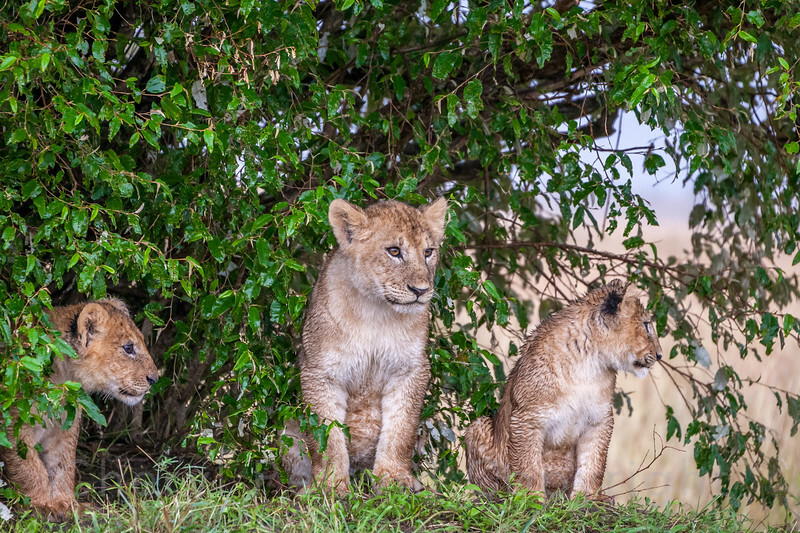 Notch had four sons at this time and they were creating havoc with the prides in their efforts to become the progenitors. Young, blonde, nomad male. His Mane is not as full as it will be some day, but he is very impressive all the same. 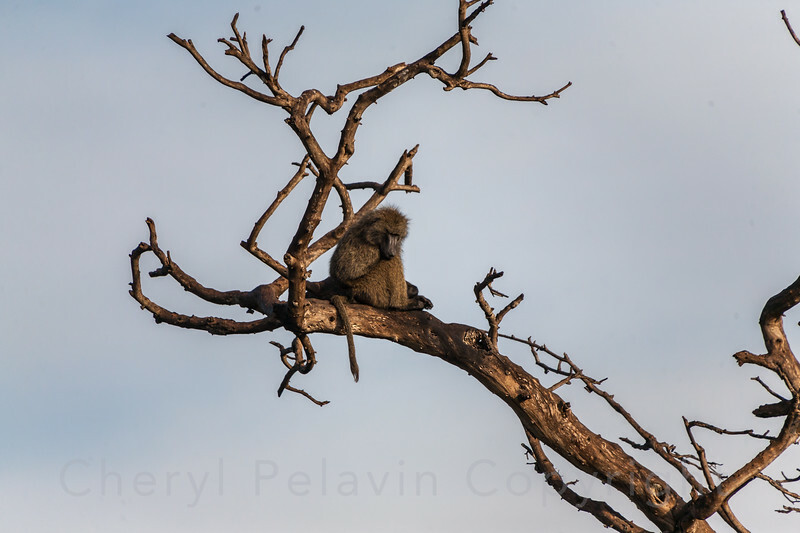 This Olive baboon sitting at the end of a tree snag looks so much like he is taking a time out for a moment of solitude and meditation. 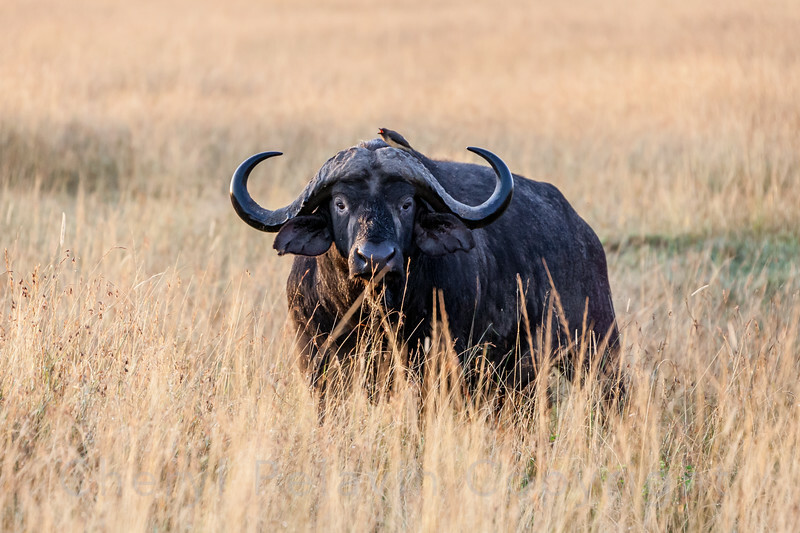 This male Cape Buffalo has caught sight of our lenses. He could charge at the lens or away from it. 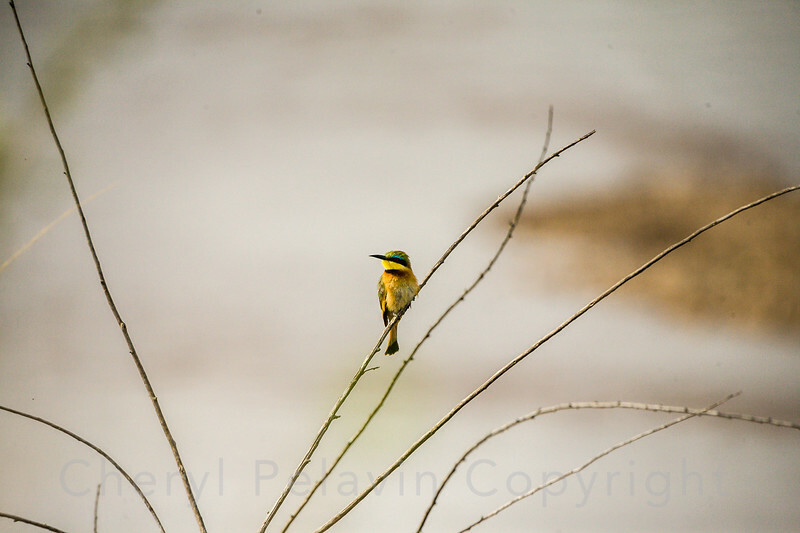 He is accompanied by the oxpecker bird. 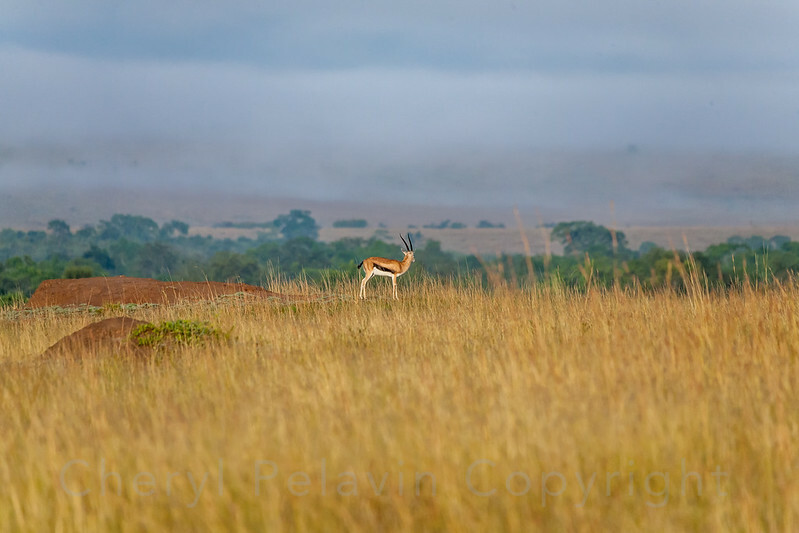 Thomson's Gazelle in landscape of the Masai Mara. 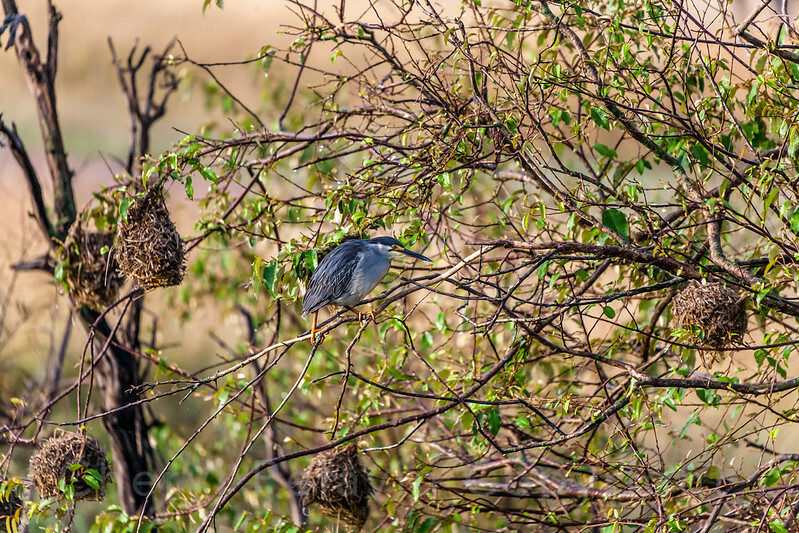 Black Crowned NIght Heron surrounded by weaver bird nests. 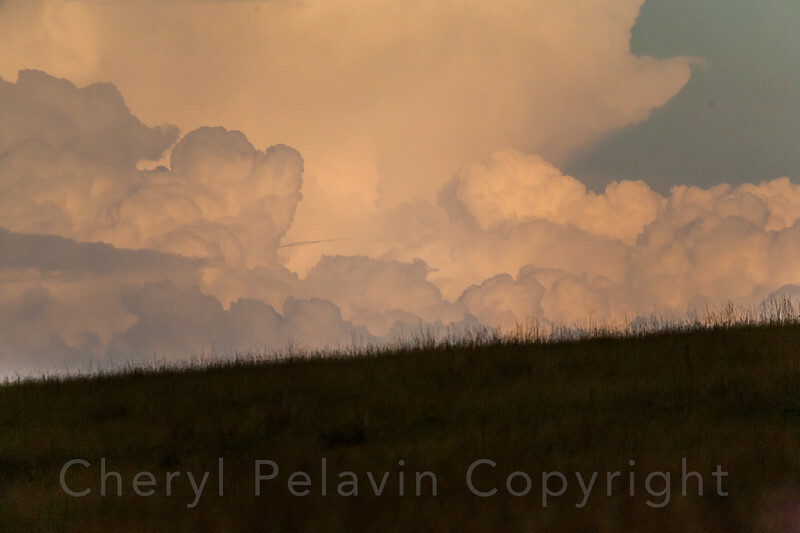 Savannah grassland & sky in the Masai Mara. This is a quiet, small and tame little bird, about 6 inches at the top end. 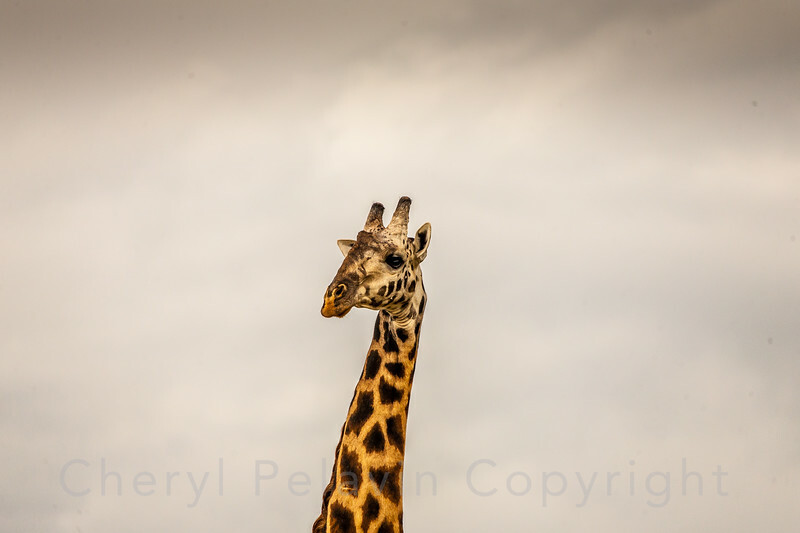 Happily there are 60 to 80 million of them in Sub-Saharan Africa. They do eat bees, removing the stinger by hitting them on a rock before ingesting. Hippos look so sweet and docile, but they are not. They are very dangerous because they have quick tempers. 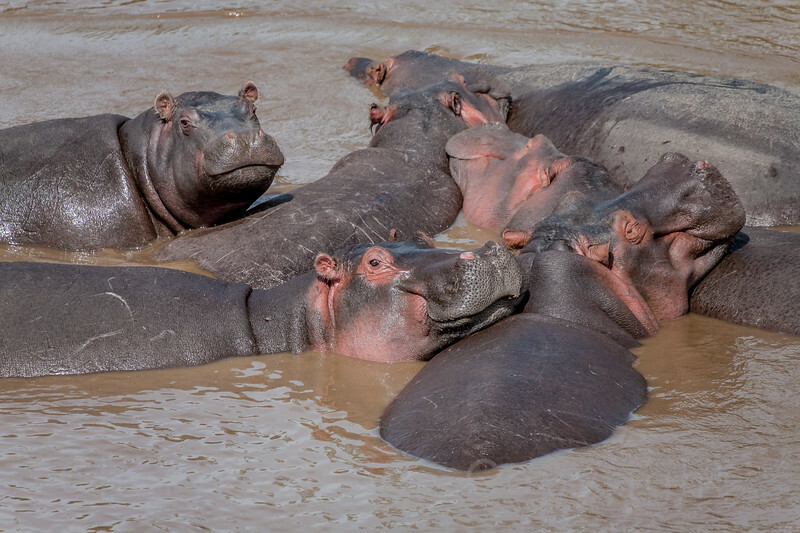 Here they are wallowing in a swollen stream to keep cool and be protected from the hot African sun. 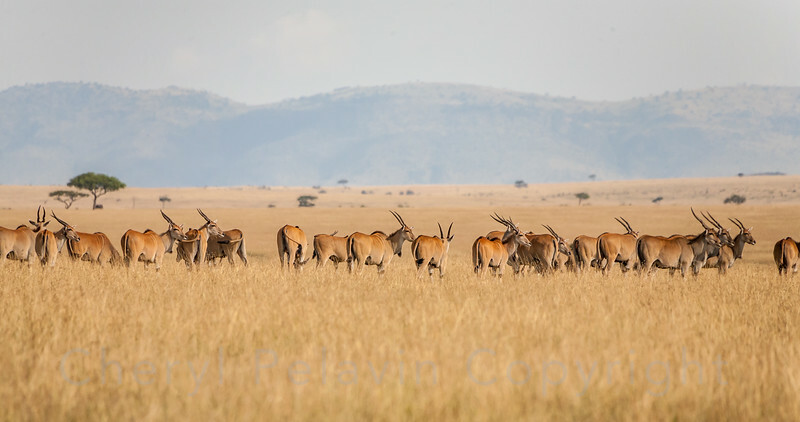 The eland is a large spiral horned antelope. 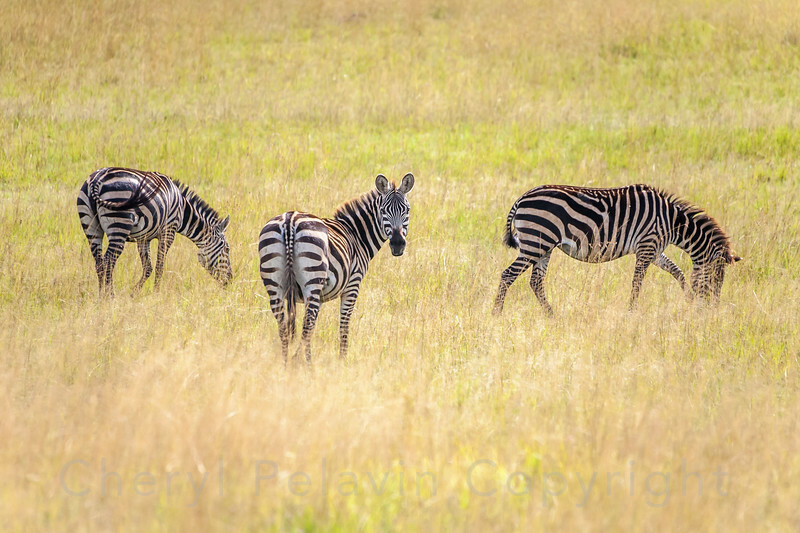 They can form herds of up to 500 individuals. When they move as a herd they are accompanied by a clicking sound which some believe is the sound of the two halves of their hooves coming together when raised.